One Potato is a nifty blog devoted to rediscovering both forgotten and beloved children's books. Jay Bushara, the father of two sons, also solicits ideas from readers. A recent find? 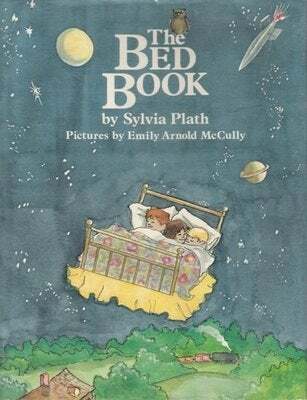 Sylvia Plath's picture book,The Bed Book.